Anyone new to the world of SEO will at some point wonder what Keyword difficulty means and how it affects their link building campaign. 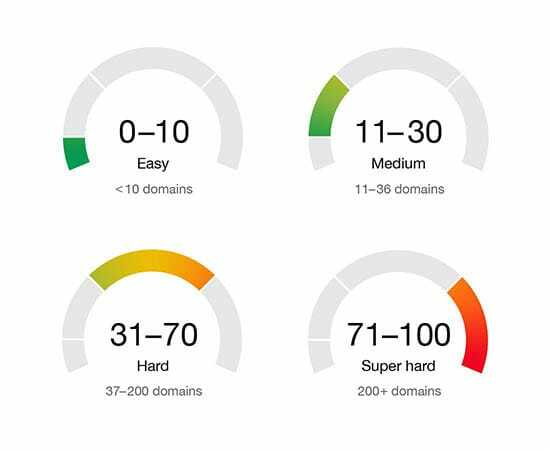 Simply put keyword difficulty is a metric that analyzes how hard it is for a certain domain to rank for a specific keyword. Moz has a keyword difficulty metric ranging from 0 to 100, 0 being the easiest to rank for, 100 being the hardest to rank for. As any SEO expert know, there is a direct correlation between the number of backlinks that a website has and it’s search engine rankings. What’s nice about Moz’s or Ahrefs’ keyword difficulty metric is that it will also tell you how many backlinks you will need to rank for a specific keyword. 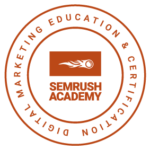 So, for instance, let’s say you want to rank for the keyword “SEO services“. According to Ahref’s keyword explorer tool, the keyword “SEO services” has a Keyword Difficulty score of 50/100, which according to the above table means that it should take approximately 84 backlinks from referring domains for you to rank first for that keyword. Likewise, for the keyword “high-quality backlinks“, which according to Ahrefs, has a KD of 35, it would require approximately 45 referring domains to get ranked effectively for it. Use the above table as an estimate to attempt to calculate the number of backlinks that you might need in order to start ranking effectively for a certain keyword. Search Traffic also plays a role when performing an effective link building campaign because what’s the use of ranking well for a given keyword if no one is searching that particular keyword? As a general rule, ignore all keywords that have search volumes under 100 (estimated by monthly traffic generated over 12 months). Usually, the term that is most relevant to your goal with regards to your website while at the same time having the most negative KD to Search volume correlation will be a good keyword to rank for. That being said, as you already probably know, keyword relevancy is very important when conducting keyword research and when deciding which keywords to rank for. When I say that the keyword has to be relevant, I don’t mean that it only has to be relevant for your site. It also and even more importantly has to be aligned with your goal (i.e: what are customers looking for when they search for a specific keyword, is it an informative research, a purchase-directed research or other). 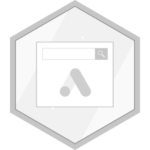 Relevant keyword + Highest search volume + Lowest Keyword Difficulty = Perfect Keyword to rank for. Note that as these metrics change so might your ranking targets. Also, as you start to rank for your initially targeted keywords, you might want to start ranking for more difficult keywords that have a lot of search volume while at the same time being relevant to your domain.